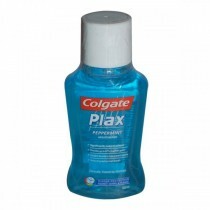 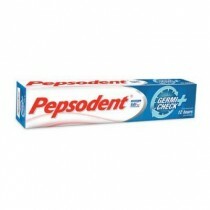 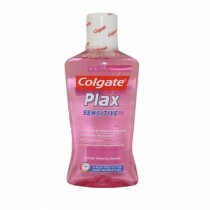 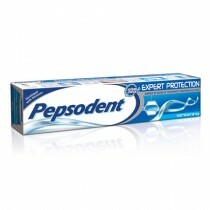 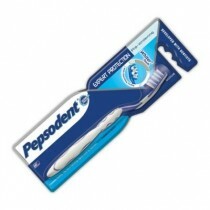 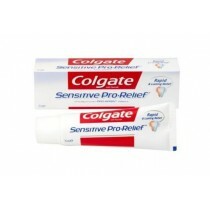 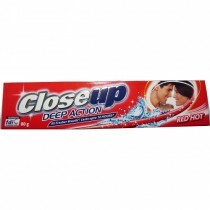 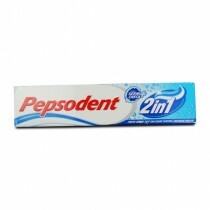 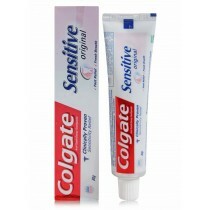 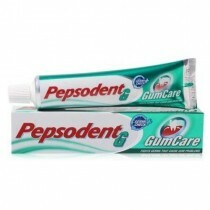 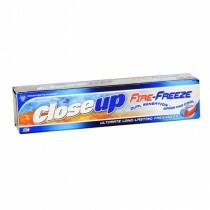 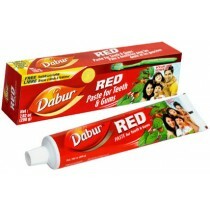 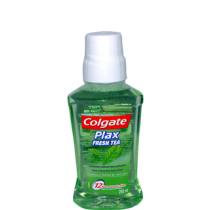 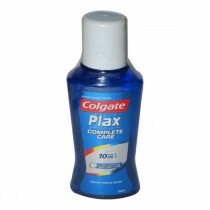 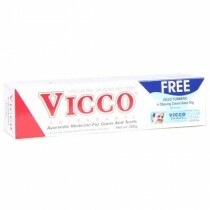 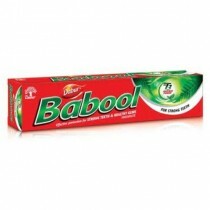 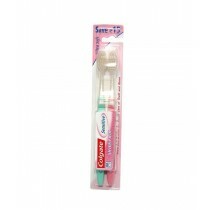 Buy Oral Hygiene Products Online from opaam.com. 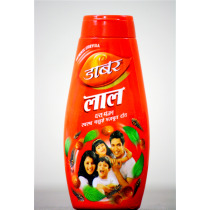 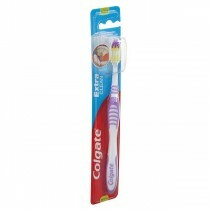 Select from a wide range of brands in Oral Hygiene Products and more.Shop Oral Hygiene Products at opaam.com Find the best quality for you in our unique selection of brands in Oral Hygiene Products and more. 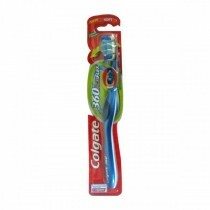 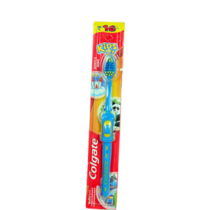 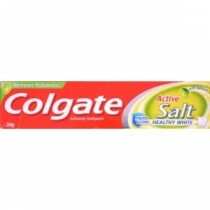 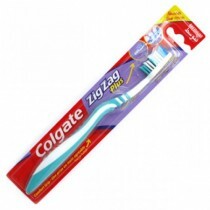 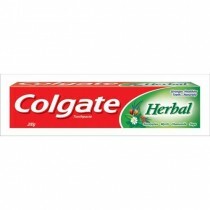 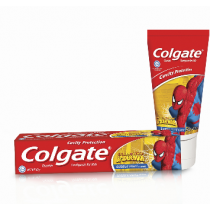 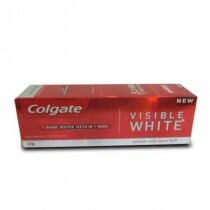 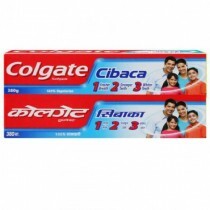 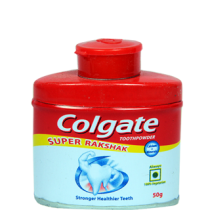 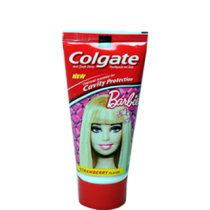 Colgate Toothbrush - Zig Zag (Medium) 1 Pc.